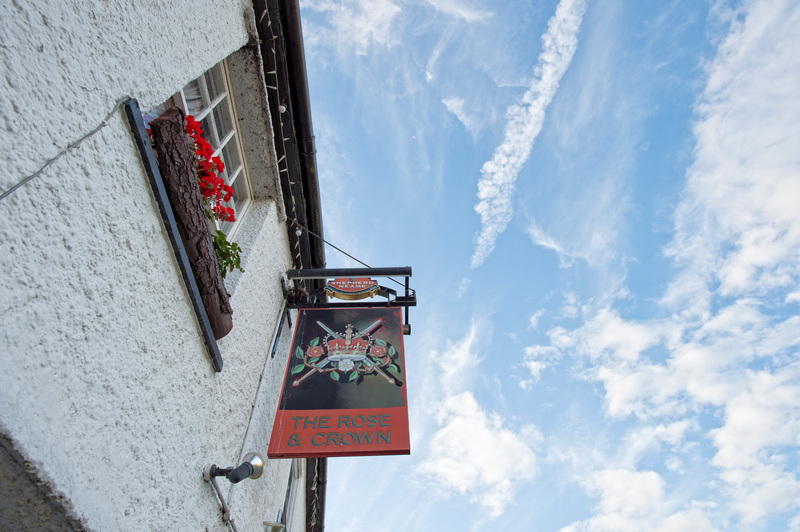 A warm welcome awaits at the Rose and Crown - an honest and unassuming local in the pretty Kentish village of Hadlow. 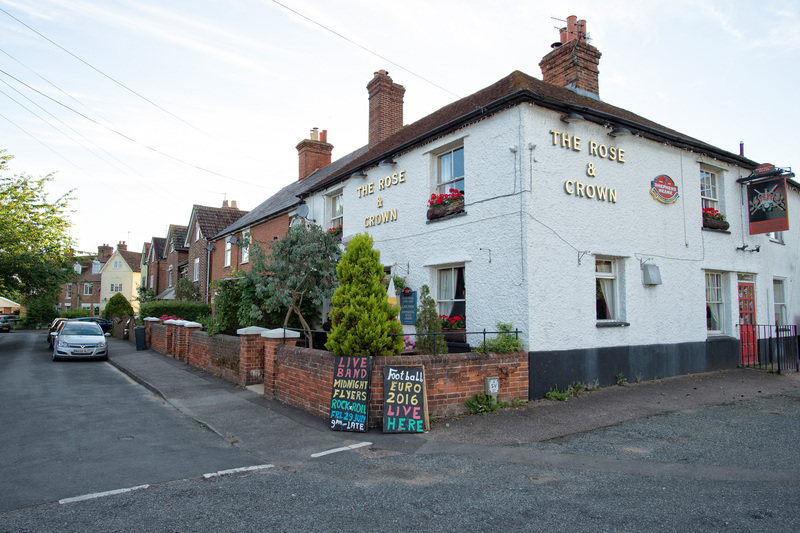 The village is best known for its fascinating architectural folly, Hadlow Tower, and after a little exploration of the tower and its superb surrounding countryside, there’s no better place than the Rose and Crown to seek refreshment. 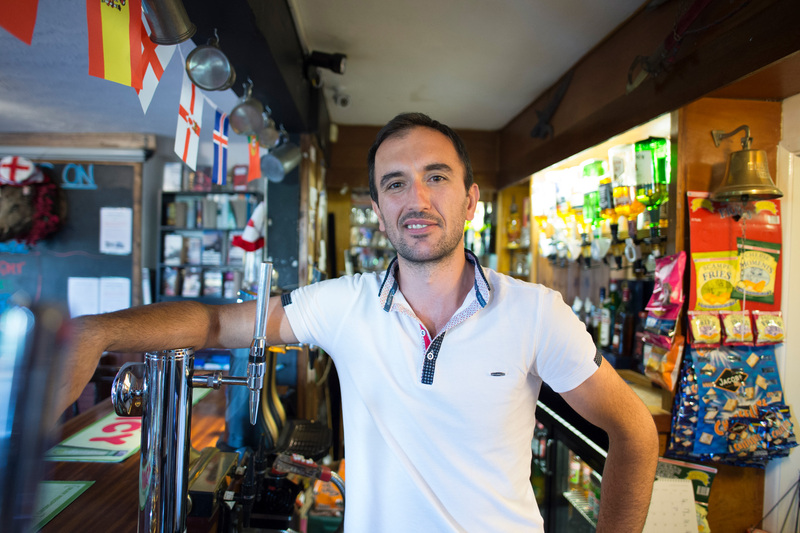 Cross the threshold and you’ll find a traditional bar boasting well-kept real ales from Kent’s own Shepherd Neame - plus plenty of simple pleasures in the form of darts, dominoes, pool and cards. There’s BT sport on TV, making this the perfect pub to watch the big matches - or you can simply savour some peace and quiet (and a pint) by the wood-burning stove and take in the historic local photos that line our walls.